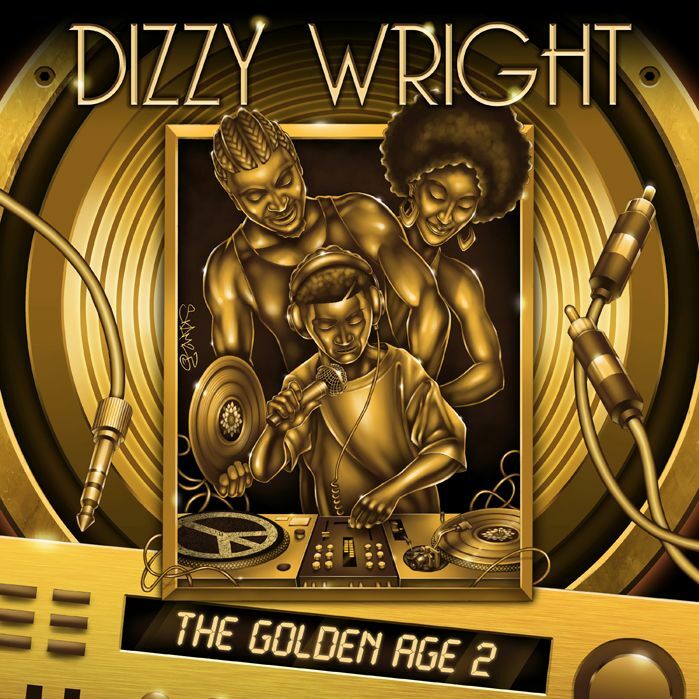 Dizzy Wright is releasing his new The Golden Age 2 project a month from today on August 11th. So far fans have gotten the singles “Ghetto N.I.G.G.A,” “FFL” and “Word on the Streetz,” the previous two both have accompanying videos. Back with the fourth official single, Dizzy Wright shares the new Alex Lustig produced banger “JOB.” It’s an anthem for anybody that’s out there grinding and getting it, while staying on the J-O-B. As the catch hook delivers.